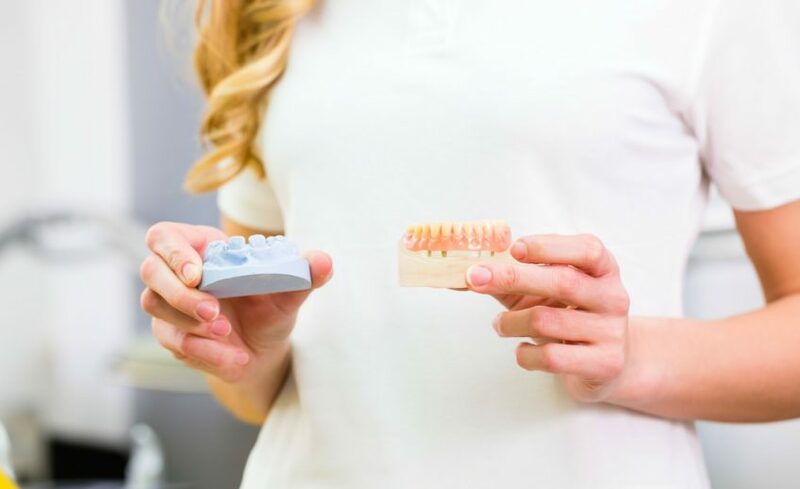 Dentures and partials have come a long way with innovations in dental materials and technology. Don’t settle for discomfort in the way your smile looks or feels. Dr. McCauley can help you improve your smile or the fit of your removable treatment options. While some practices ship these cases out to laboratories in China making it hard to make corrections, we work with local labs in Bothell and Bellevue to ensure a seamless fit and stunning smile. Our goal is to make you confident in your smile!